Regina Muffler & Brake Centre is an automotive repair facility located in Regina, Saskatchewan. We have dedicated ourselves to serving the greater Regina area, and have been successfully doing so for over 30 years. Regina Muffler & Brake Centre is locally owned and operated and is recognized as a member of the Better Business Bureau. Our team is honest and hardworking, ensuring that you receive reasonable rates and quality work on all makes and models of cars. 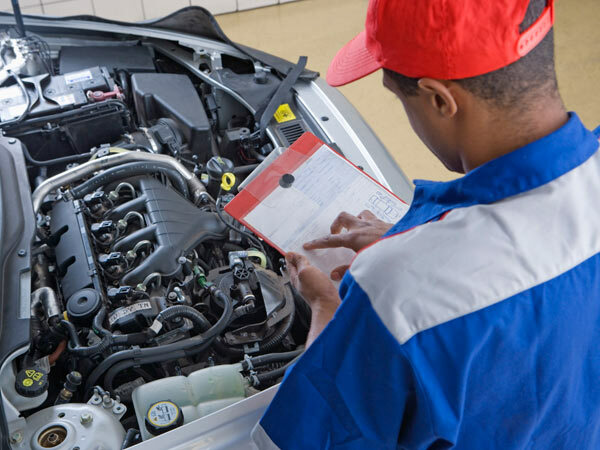 As a courtesy, we offer free vehicle inspections and free estimates to help with all vehicle service needs. We take pride in our customer’s satisfaction, which is why we also provide convenient service hours, courtesy shuttles, and require NO appointment! Stop by or call us today to learn more.